Reminded me quite a bit of Unbroken: A World War II Story of Survival, Resilience, and Redemption, but not as well written. 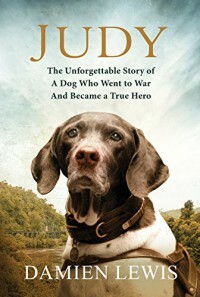 I love a good dog story, but Judy became a minor player during most of this book. The author's writing style also left a bit to be desired, telegraphing each and every chapter with the doom foreshadowed. Until the very last chapter, things never got better, only worse, for Judy and her fellow POWs. I went ahead and gave it as high a rating as I did because I felt deeply the plight of Judy and the Allied POWs in Sumatra. Especially poignant the epilogue, but I'll leave that for you to discover on your own. My thanks to Netgalley and the publisher for allowing me to read the eARC of Judy: A Dog in a Million, available from your favorite book retailer next Tusday, December 2, 2014. 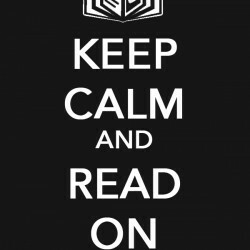 Cross posted on GoodReads and my blog.